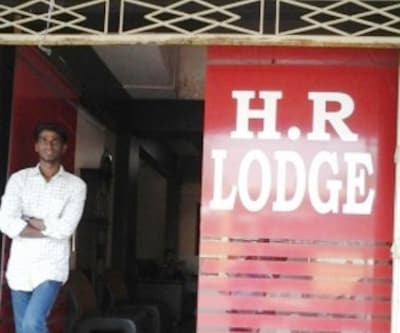 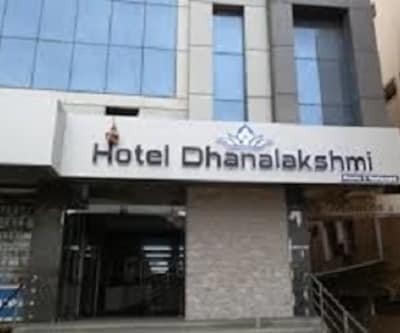 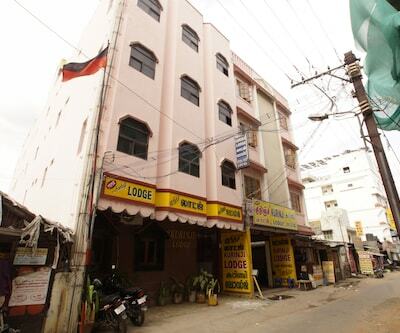 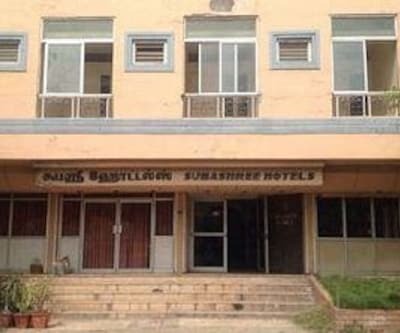 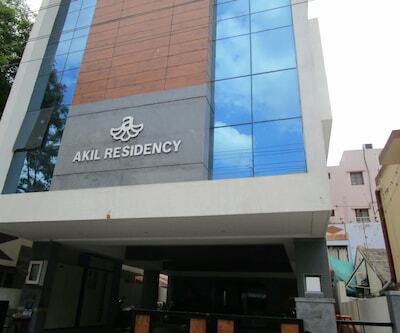 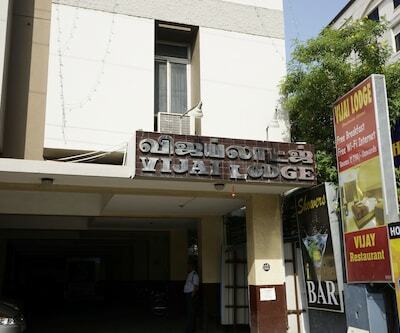 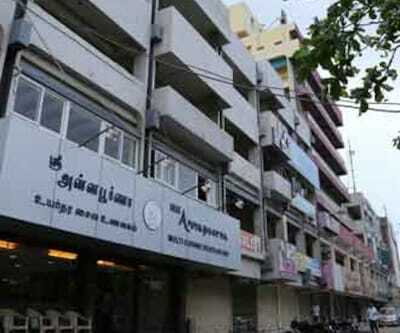 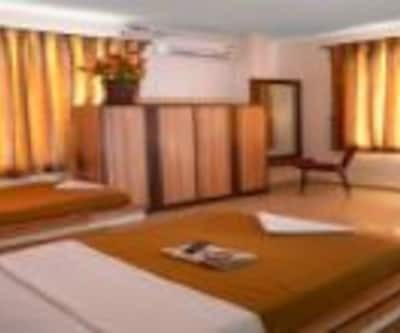 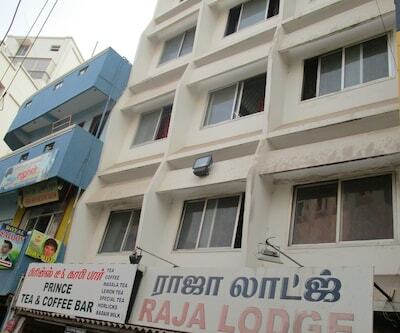 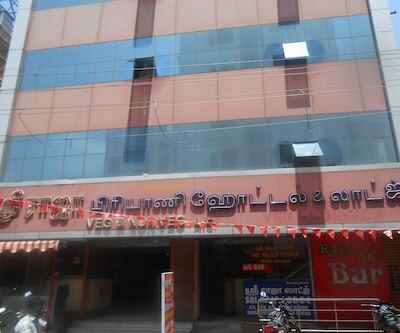 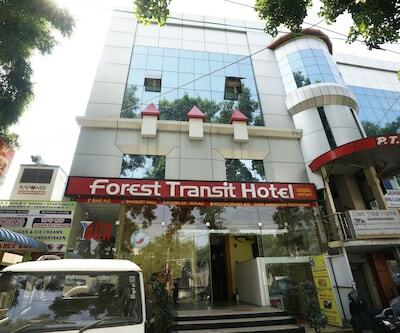 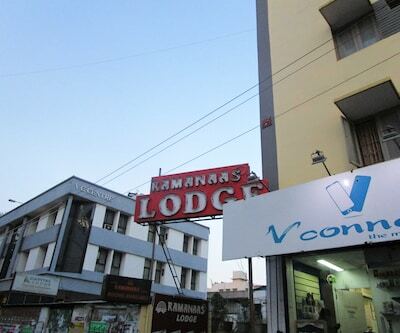 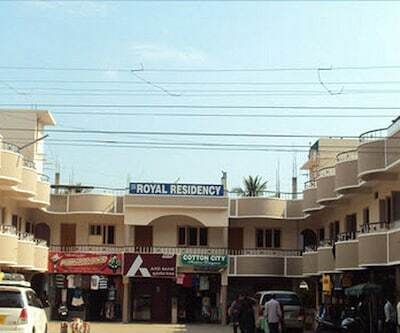 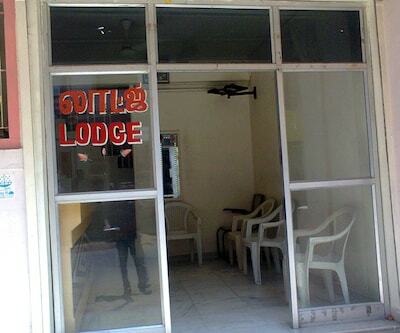 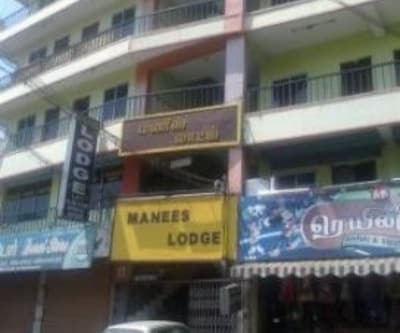 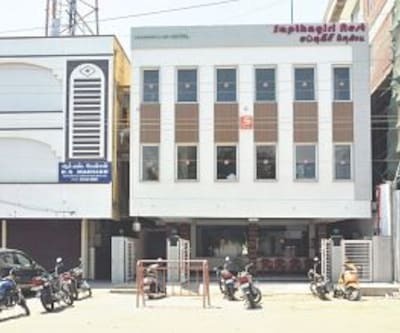 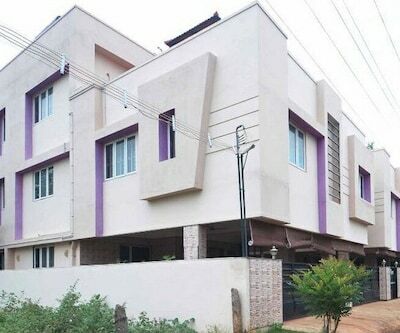 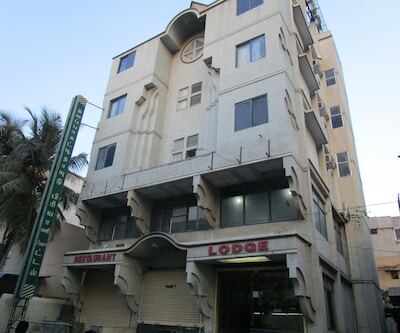 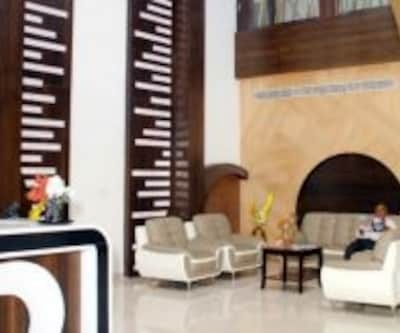 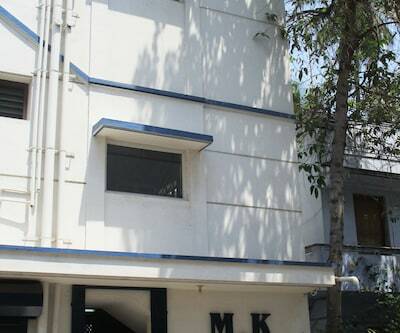 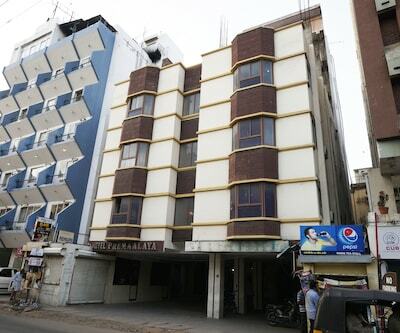 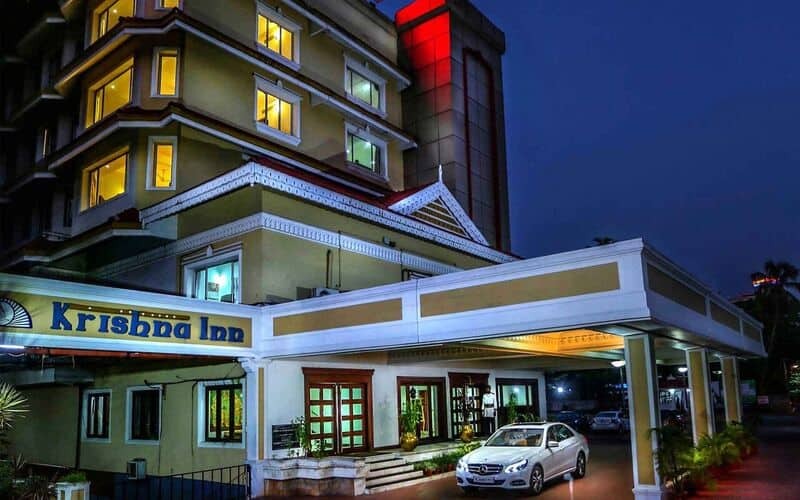 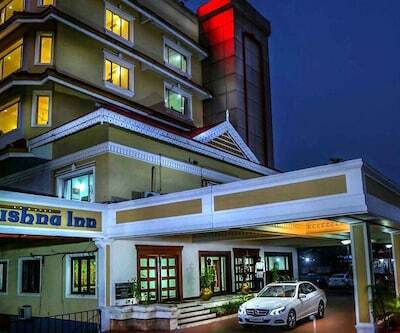 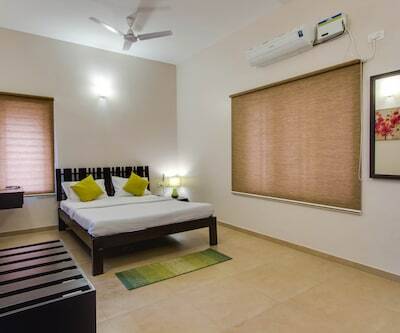 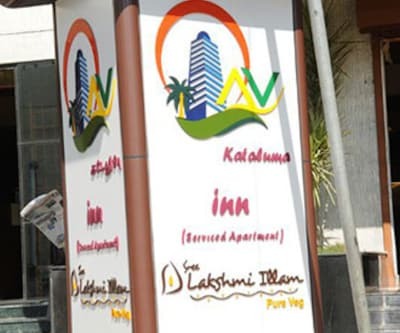 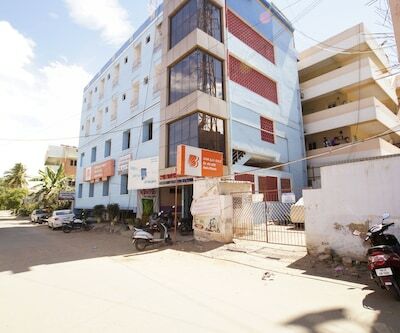 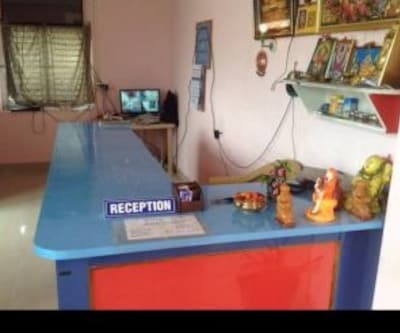 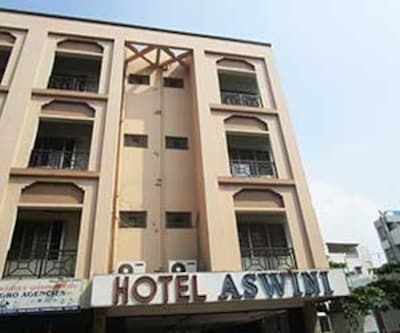 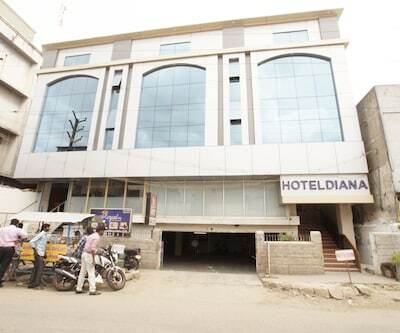 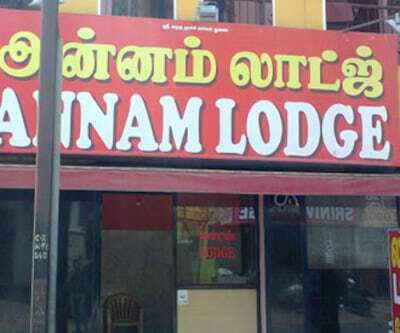 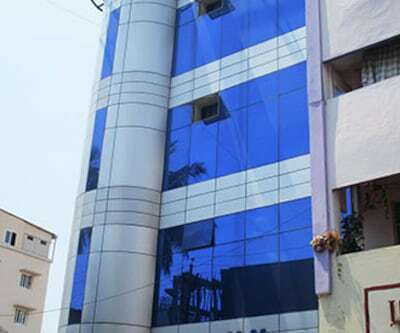 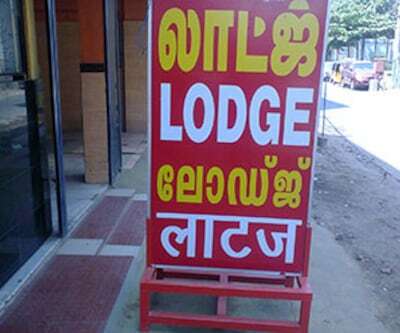 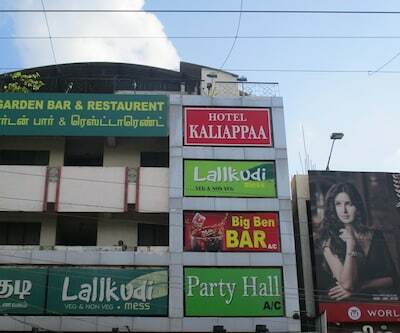 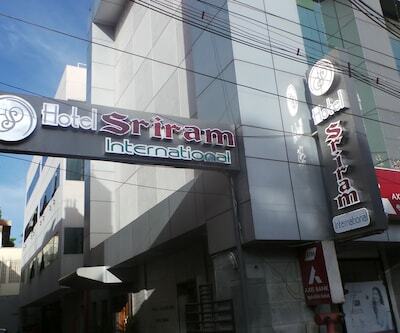 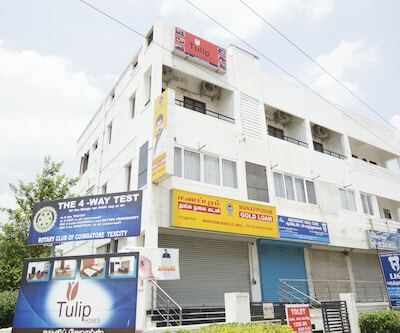 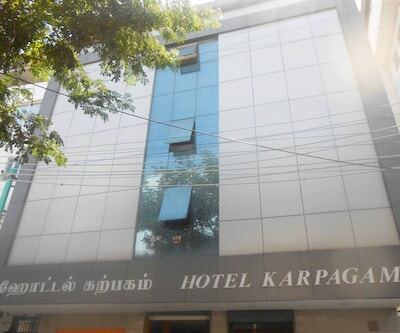 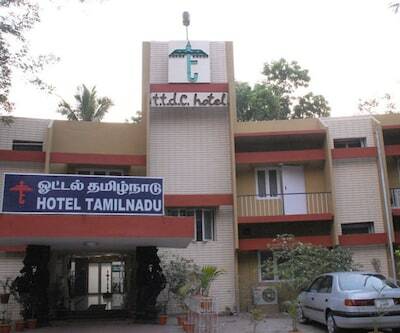 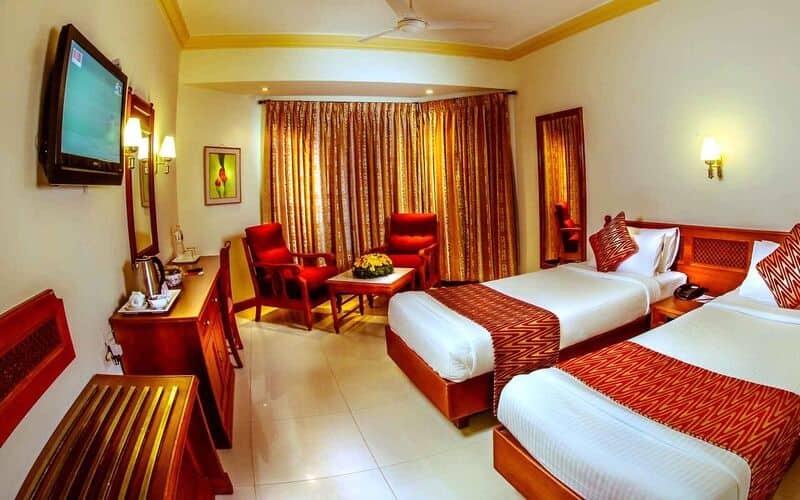 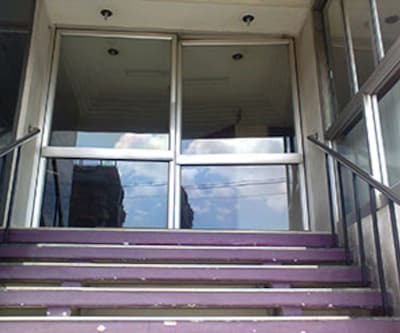 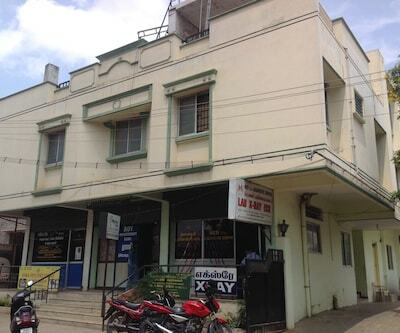 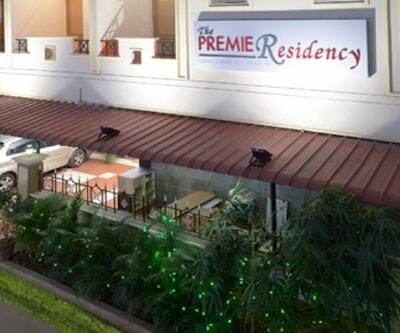 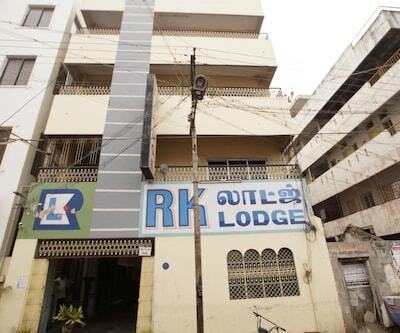 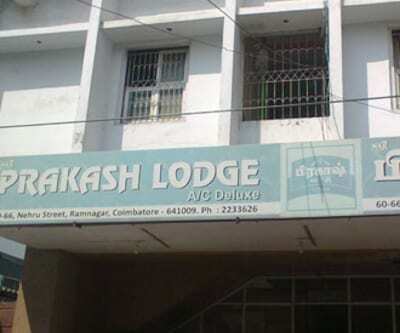 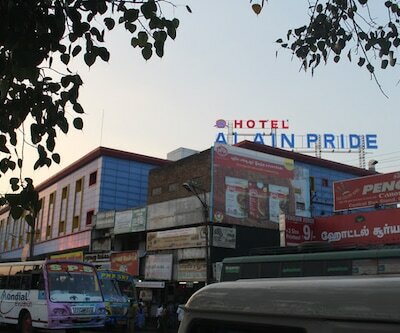 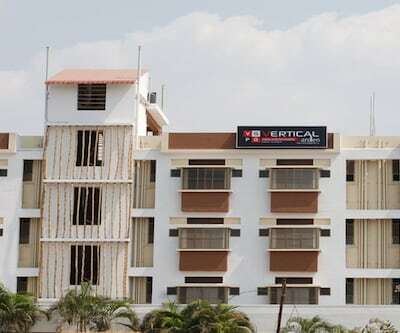 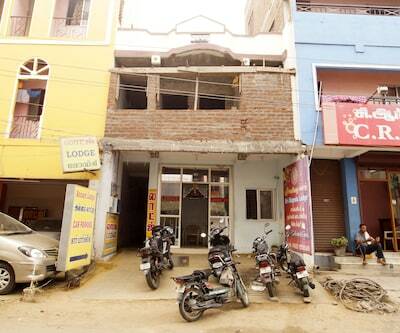 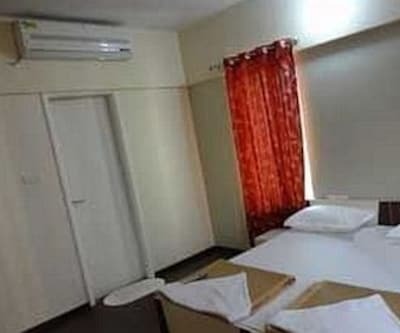 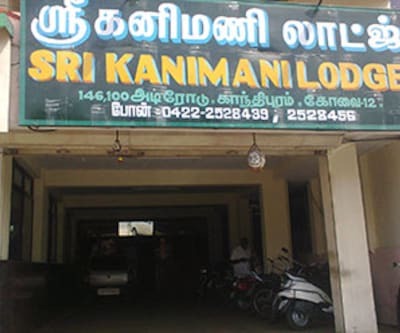 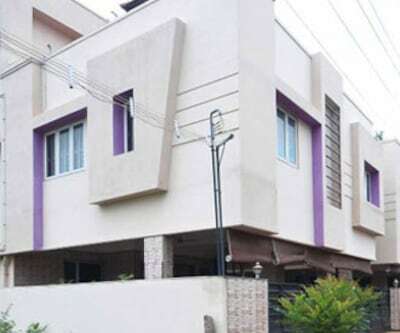 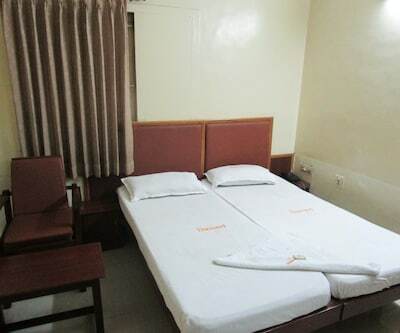 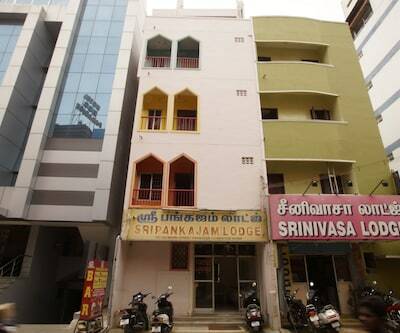 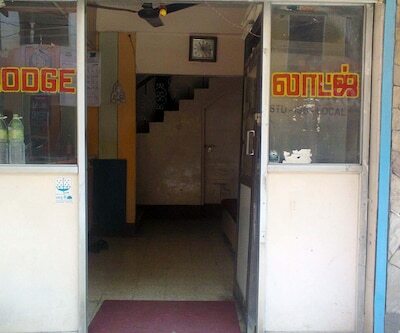 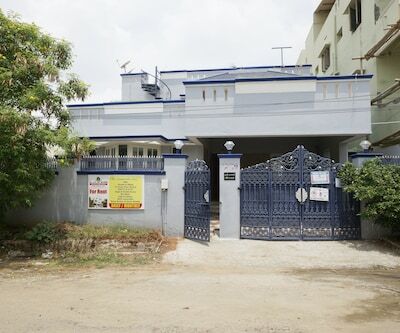 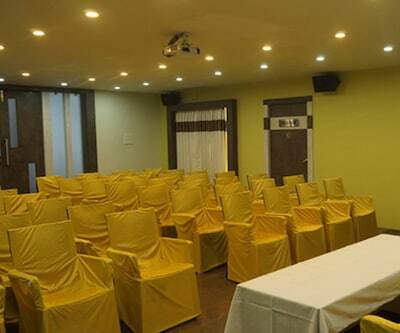 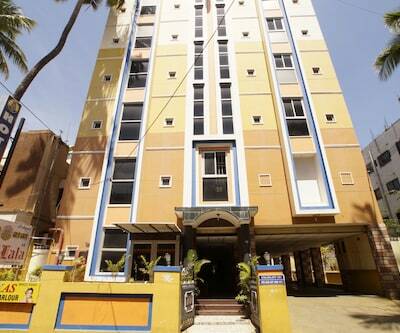 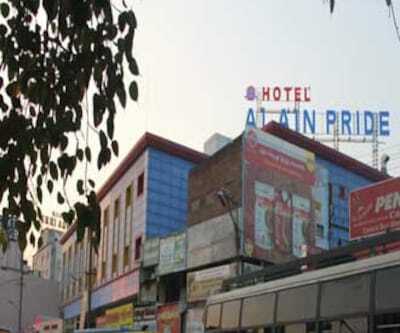 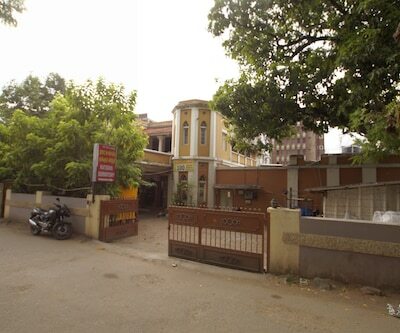 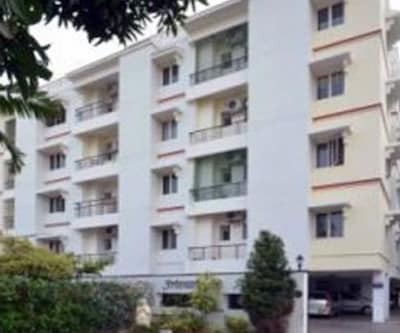 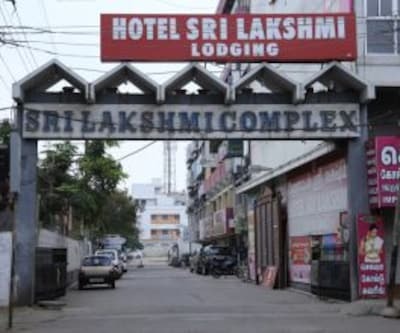 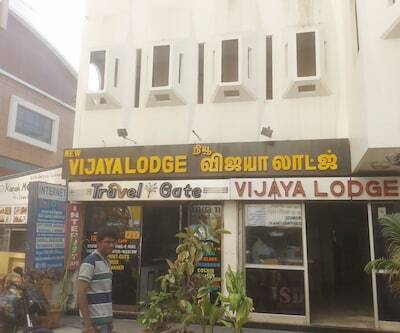 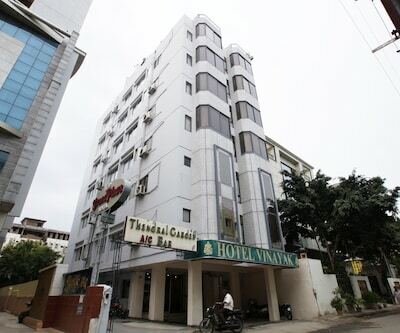 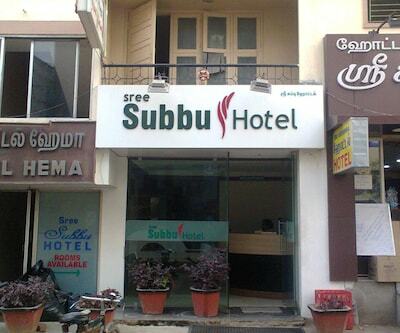 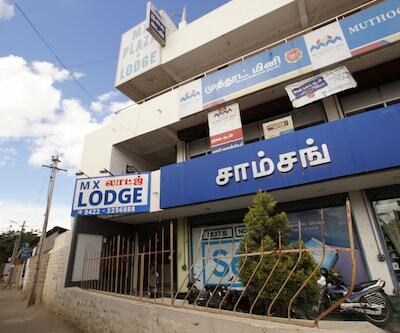 Sri Krishna Inn is a hotel in Coimbatore that offers Wi-Fi Internet connectivity. 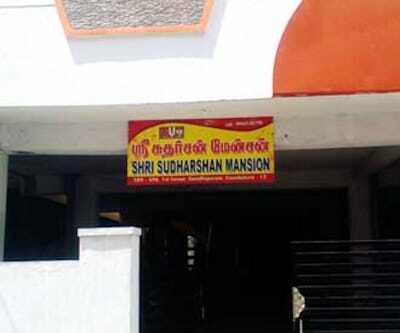 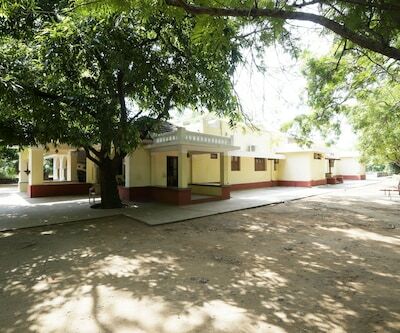 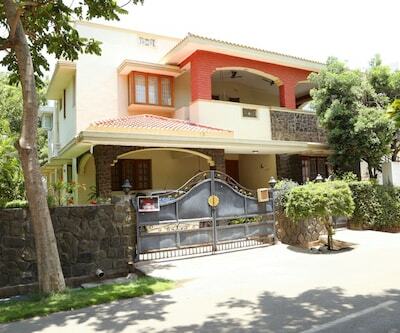 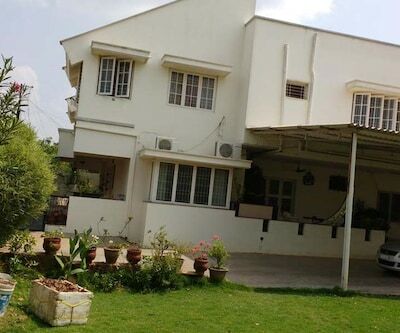 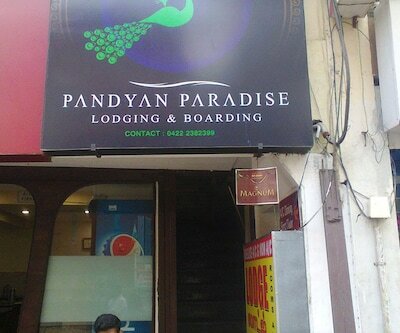 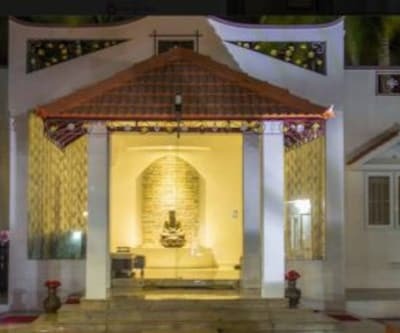 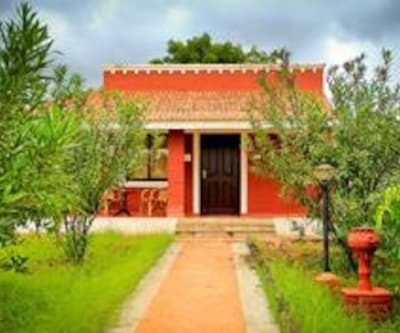 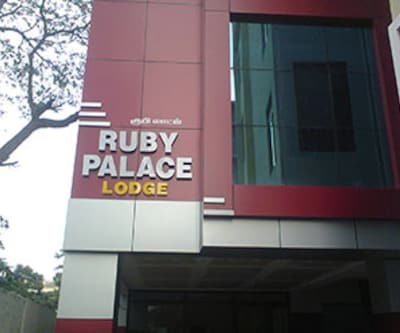 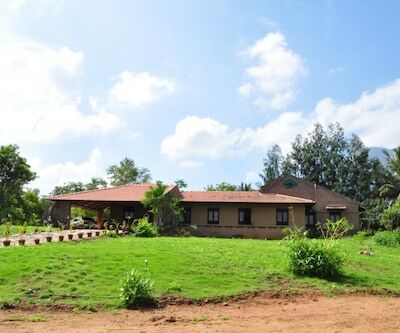 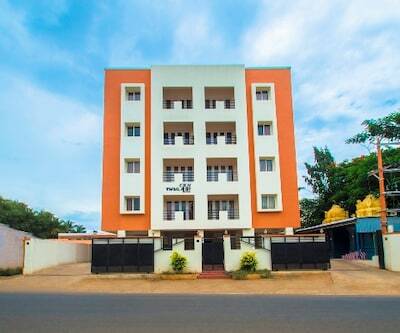 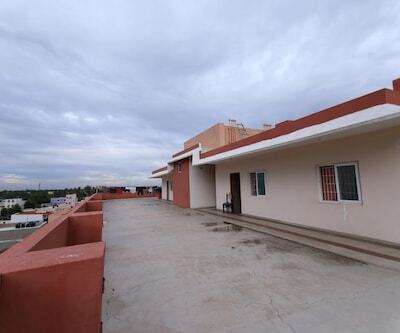 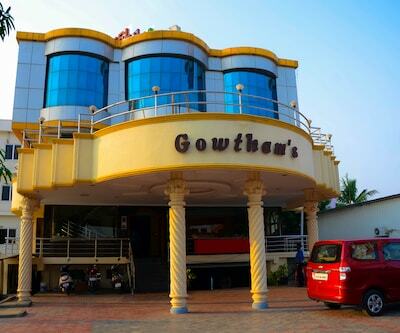 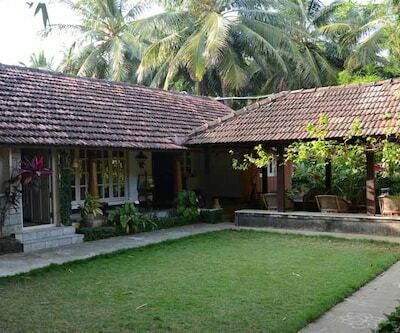 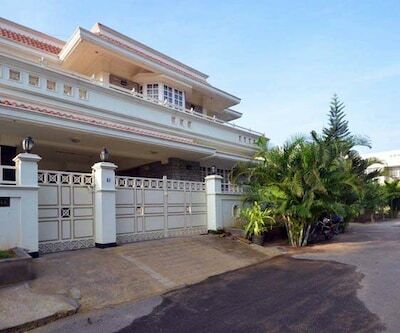 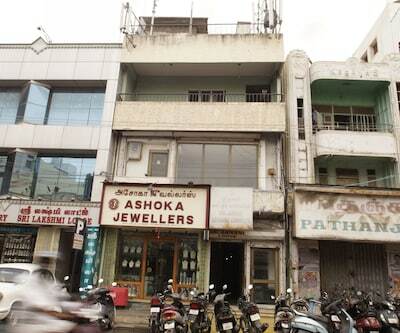 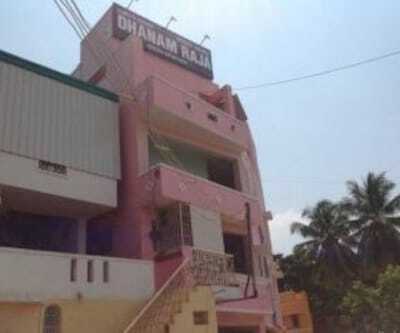 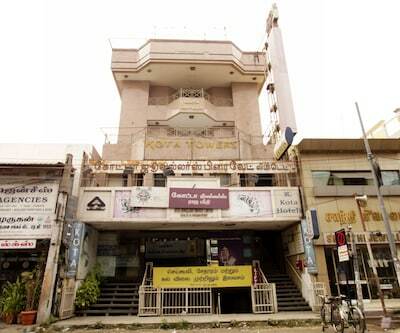 It is accessible from the Peelamedu Railway Station (6 km) and the ISKCON Coimbatore (2 km). 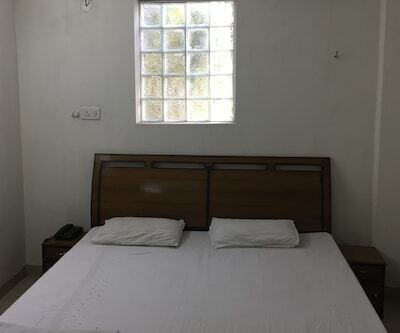 It The rooms in this hotel are spacious. 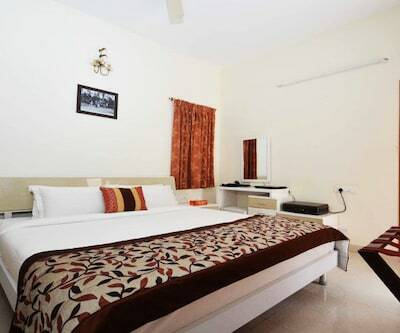 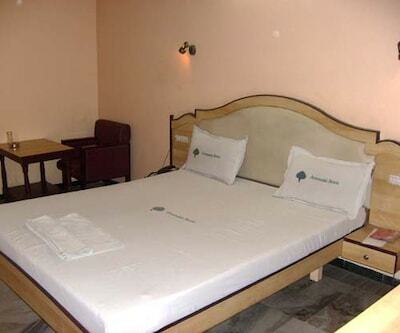 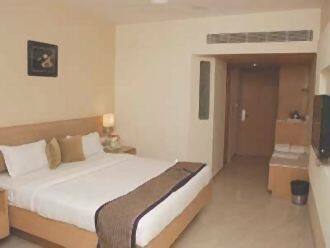 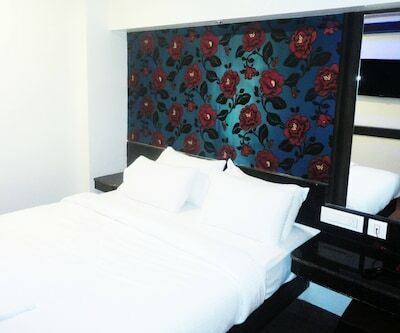 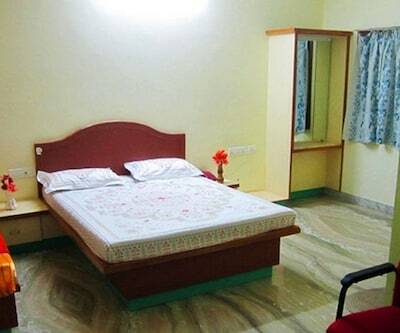 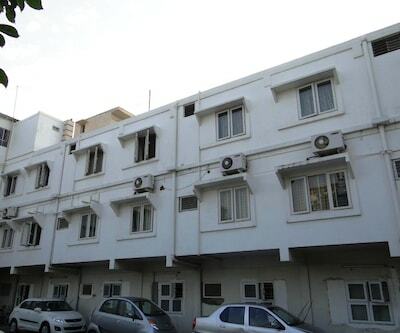 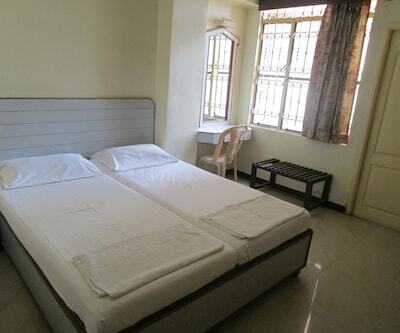 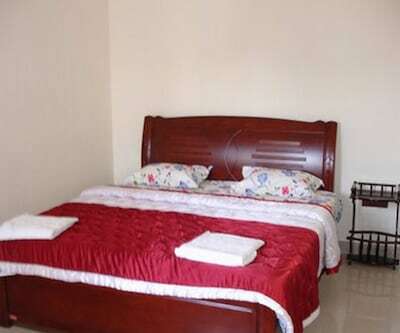 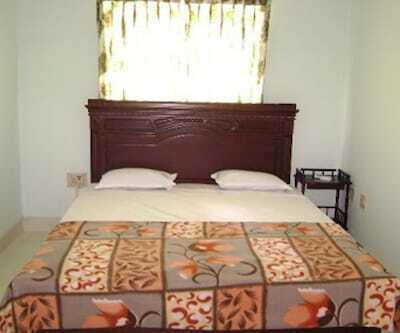 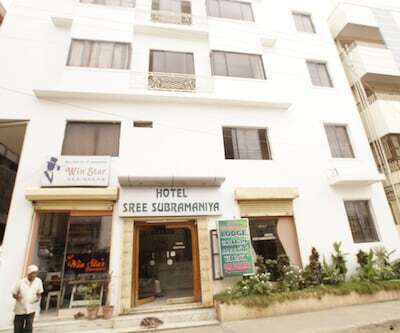 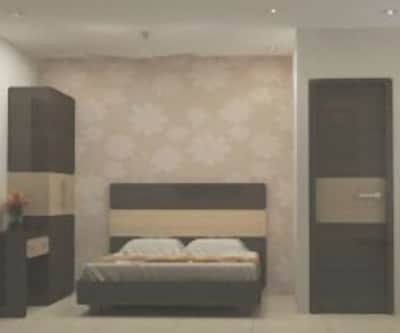 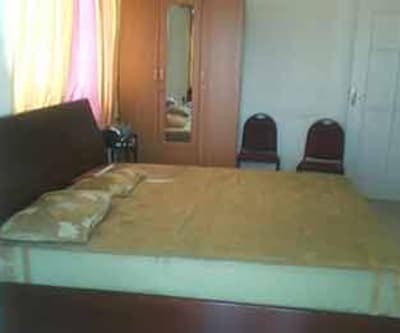 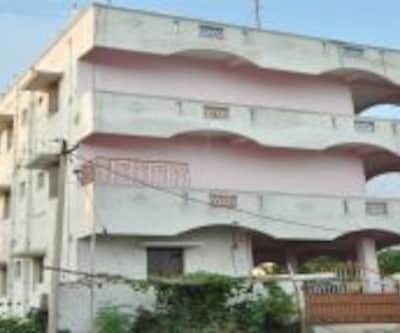 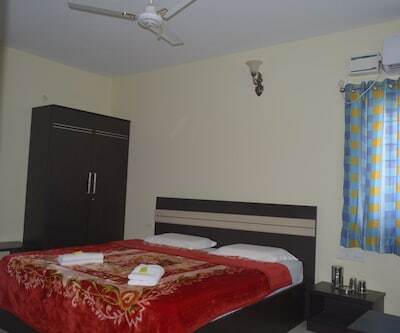 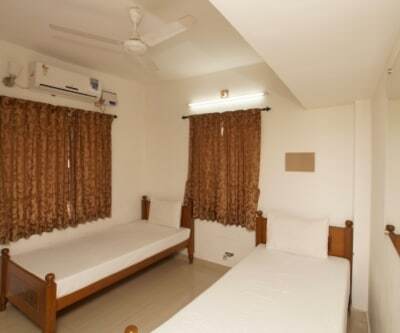 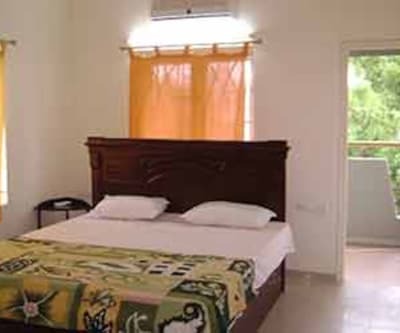 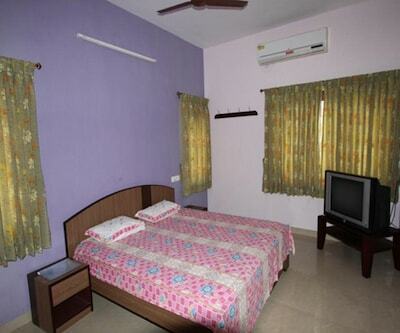 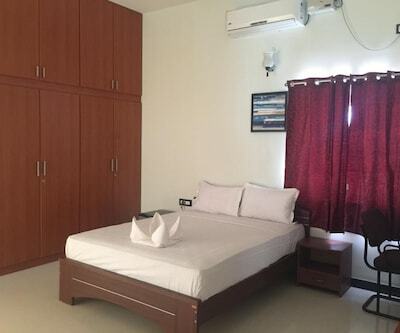 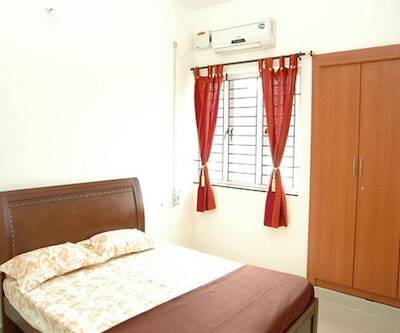 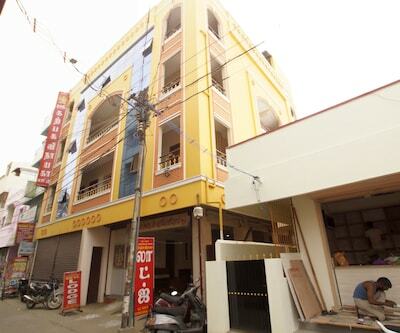 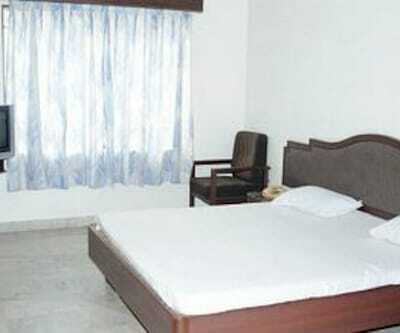 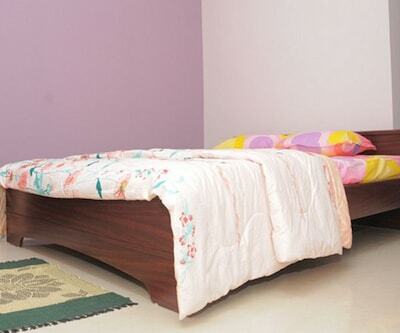 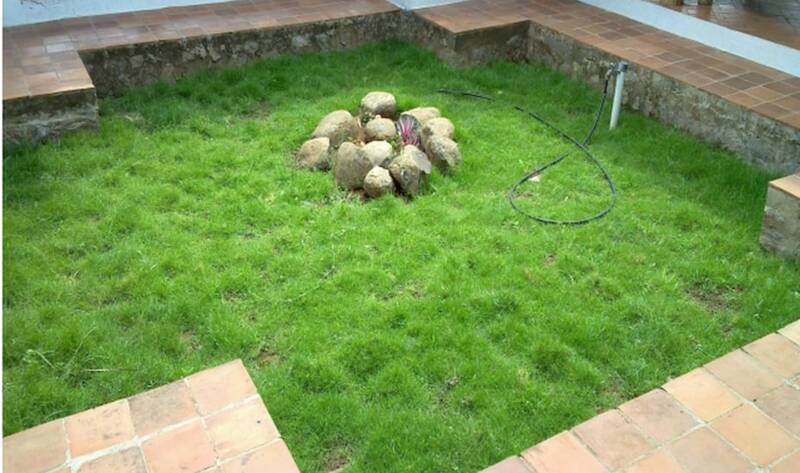 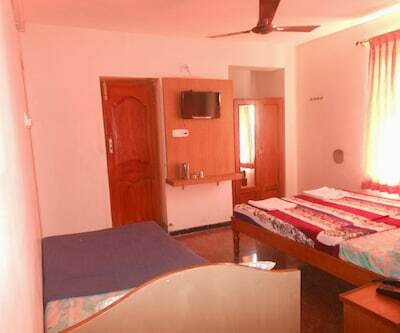 Each room is furnished with attached an attached bathroom with hot/cold water supply.